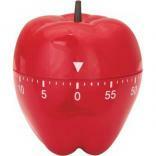 The average person checks the time or looks at a clock over 30 times in a day! 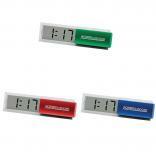 What better time than now, to take advantage of that hourly exposure, by promoting your custom imprint or logo on any of our personalized time pieces. 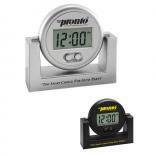 Over the lifetime of each promotional clock provides an opportunity to leave thousands of impressions and reminders of your imprint. 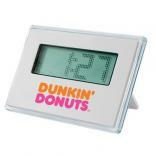 Start making those impressions the first thing in the morning with our promotional alarm clocks and logo wrist watches, and then throughout the day with our promotional wall & desk clocks available in a variety of unique shapes. 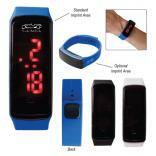 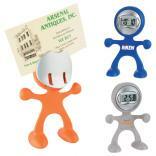 Our selection of custom printed stopwatches and travel clocks are ideal for anyone in fitness or on the go. 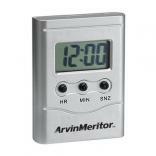 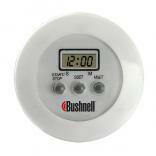 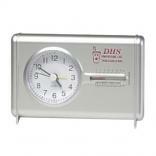 Our world time zone clocks and weather stations make for the perfect corporate gift. 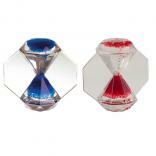 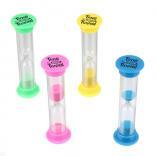 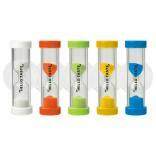 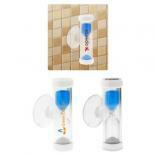 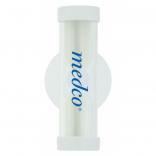 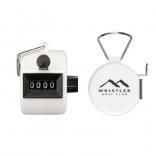 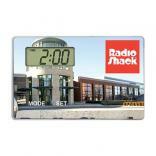 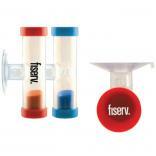 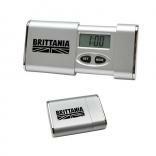 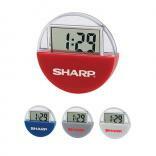 Don't let another minute pass without one of the most effective promotional marketing tools available. 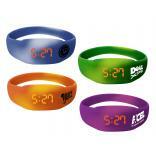 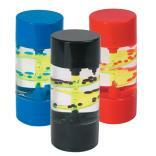 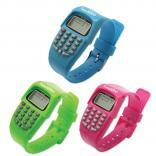 Identity Links is your custom printed time piece supplier you can count on!